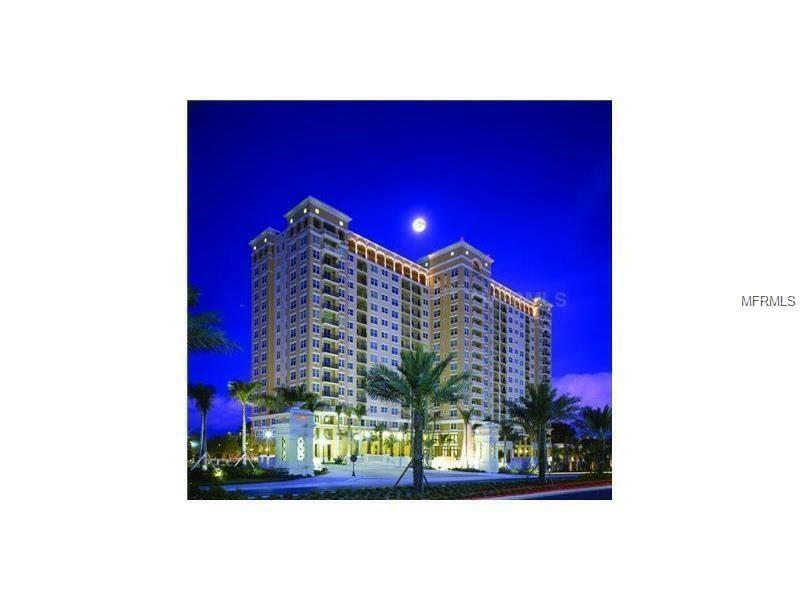 The Renaissance is an upscale, elegant, luxury high rise composed of 244 residences in downtown Sarasota located across the street from Sarasota Bay. This unit is on the 12th floor and has great city views. This comfortably, TURNKEY FURNISHED 2 bedroom, 2 bathroom unit is spacious and flooded with natural light. The amenity package is impressive. There is 24 security and concierge service, with secured parking for one vehicle. There is a large, heated resort style pool with jetted hot tub, outdoor grill and dining area. The fitness center has new equipment and a locker room with sauna, aerobic's room, massage rooms, clubroom with catering kitchen, business center, conference room, multimedia room and guest suites. Convenient to all that downtown has to offer-great shopping and dining, theater, opera, museums, farmers market, and only 3 miles from Lido Beach. DEC-APRIL $4000. Off season $2500. Two month minimum. LEASED JAN-MAR 2020. Super place to vacation!